To purchase a student ticket (£5) please enter the code 1_CONC at checkout. Two comedy societies from Bristol University join forces for a night of spooktacular entertainment! 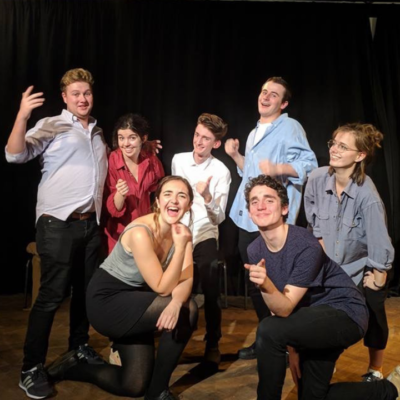 Bristol’s premiere sketch group are back with a new show of brand new sketches and gags! Fuelled by your suggestions, this talented team will use their quick wits to conjure hilarity out of thin air!